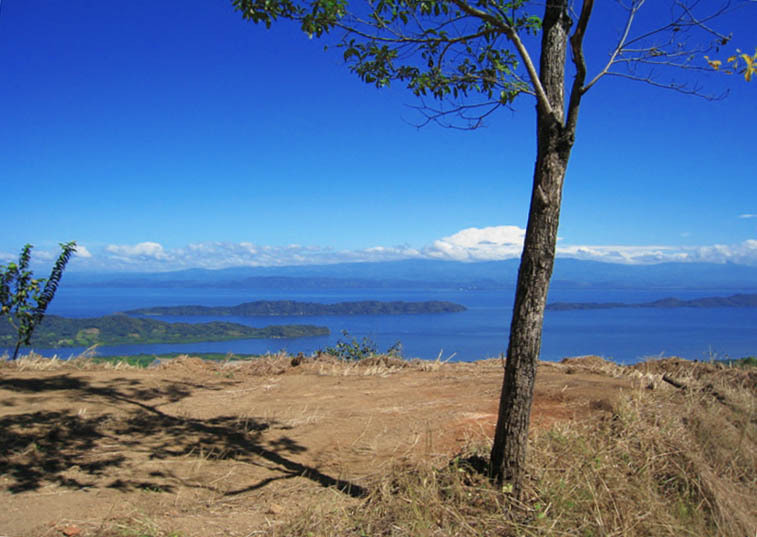 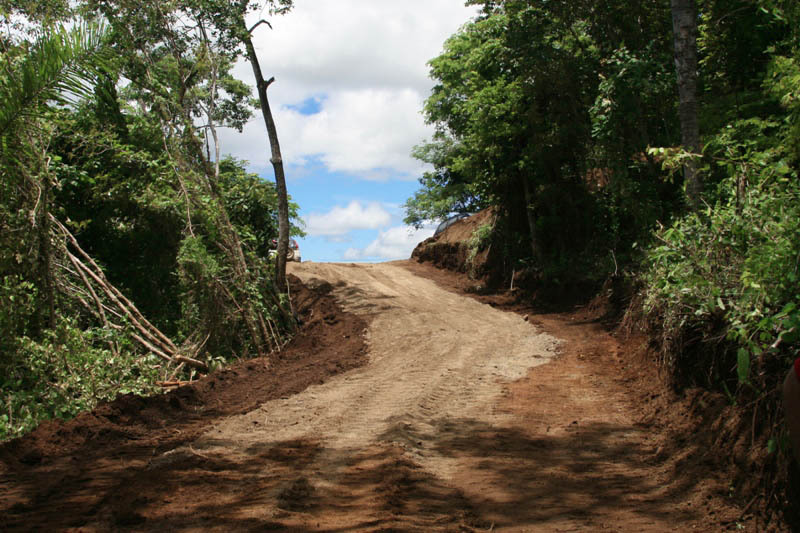 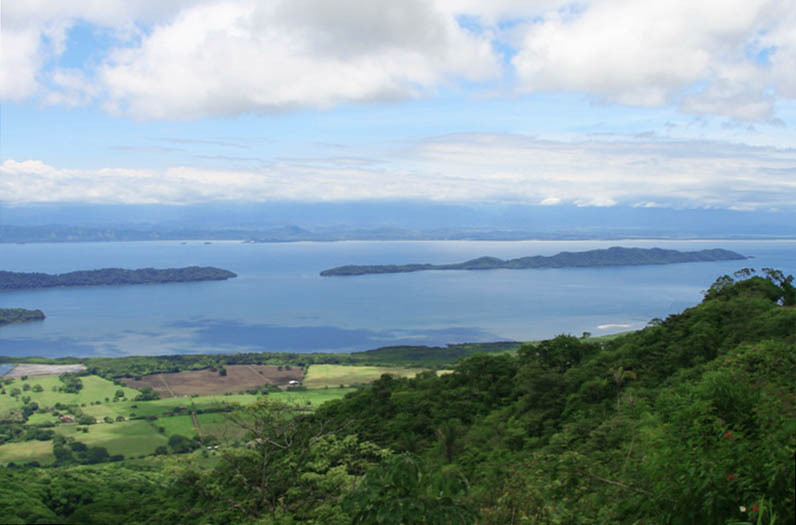 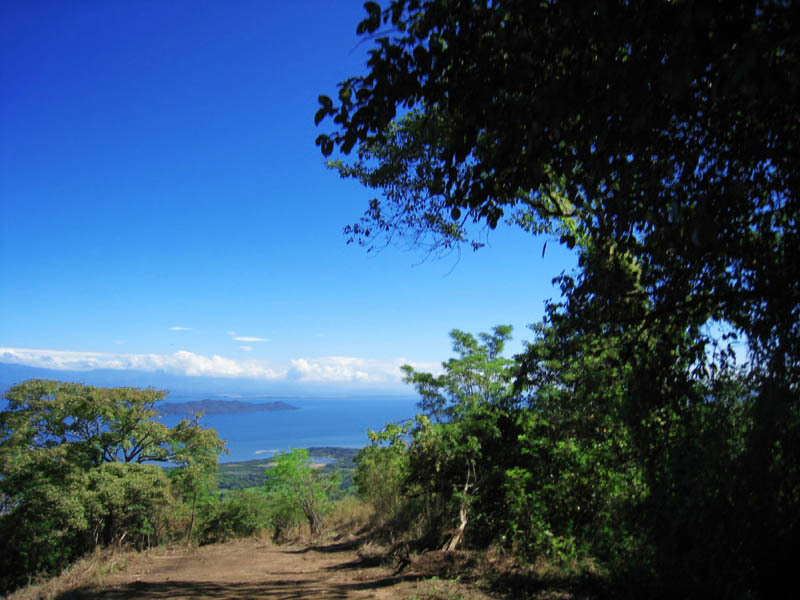 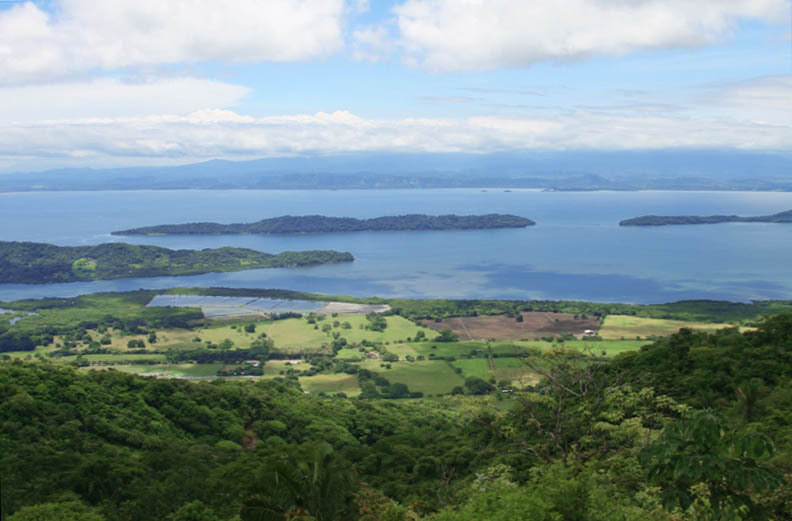 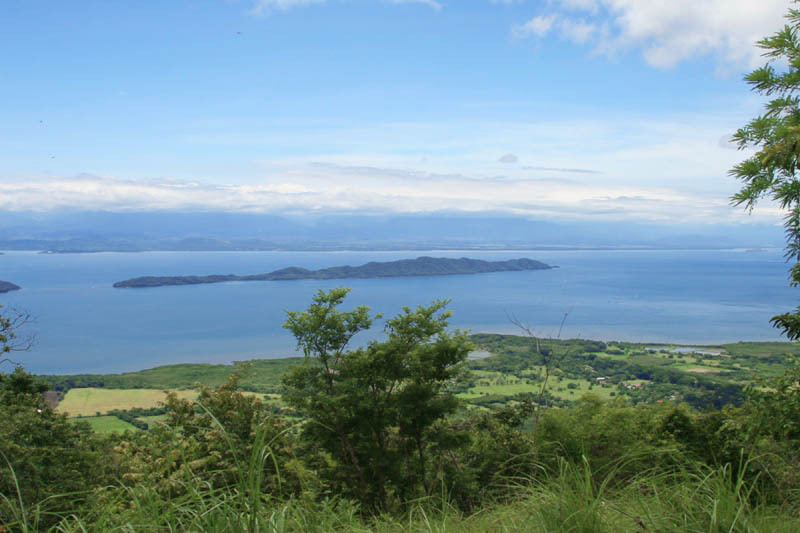 This development farm is located in Lepanto on the Nicoya Peninsula. 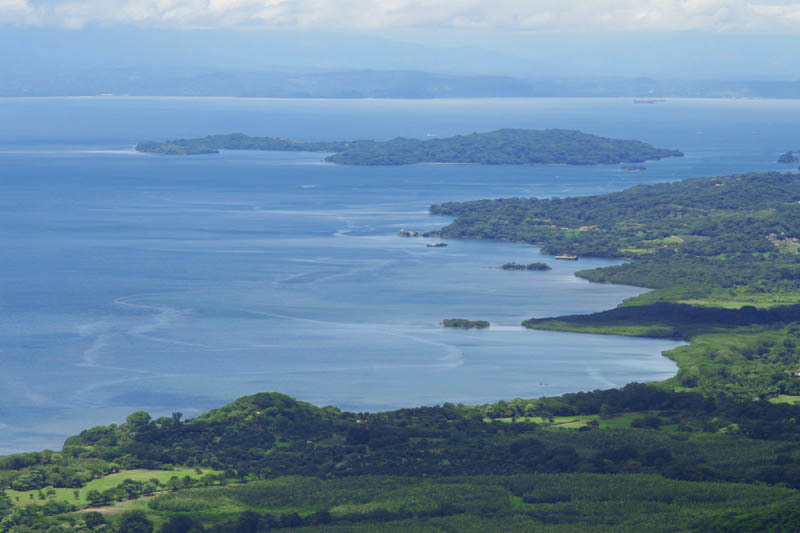 This property has it all including fresh water springs, a waterfall, 4 ½ kilometers of internal roads and a master plan with 107 building platforms all with 280 degree panoramic water views of the Gulf of Nicoya, making this is farm a developers dream come true. 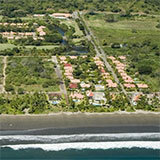 Fully titled and ready to go, this exceptional piece of Costa Rican Real Estate. 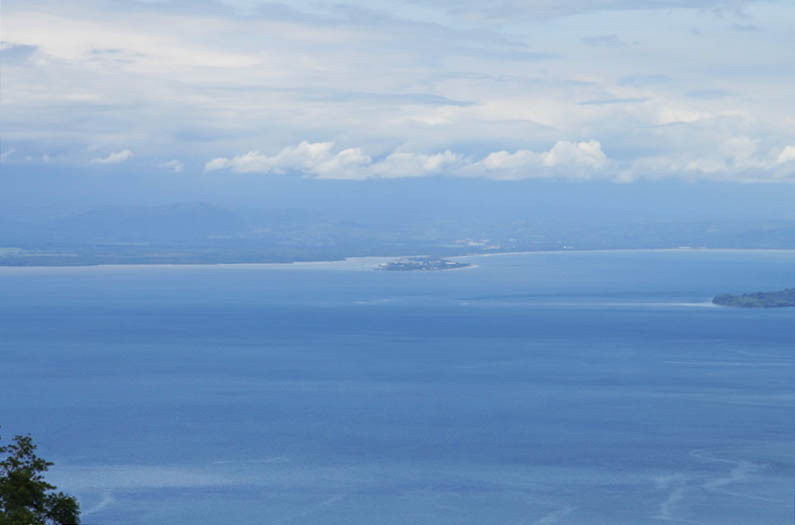 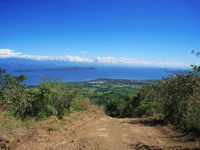 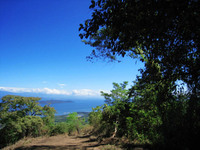 If you are looking for a property in Costa Rica for your next residential development, this is one that you must see. 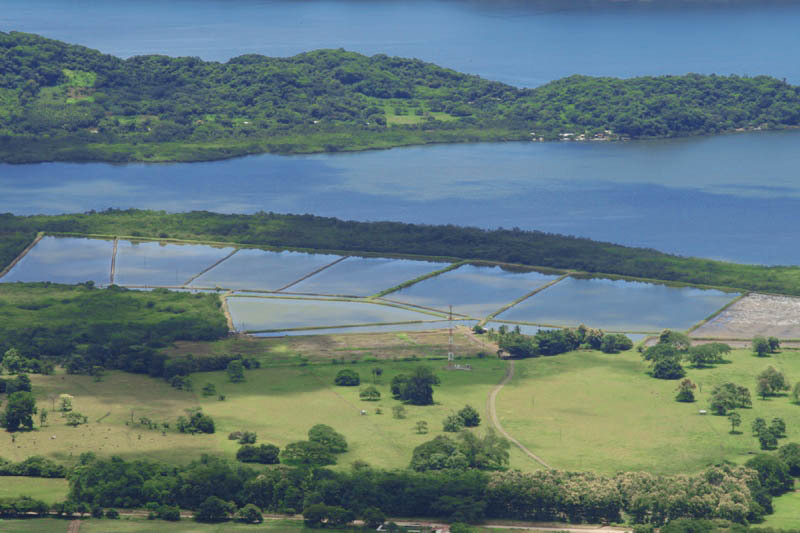 Call our office for more details and we’ll be happy to send you more information and show you this beautiful investment farm.